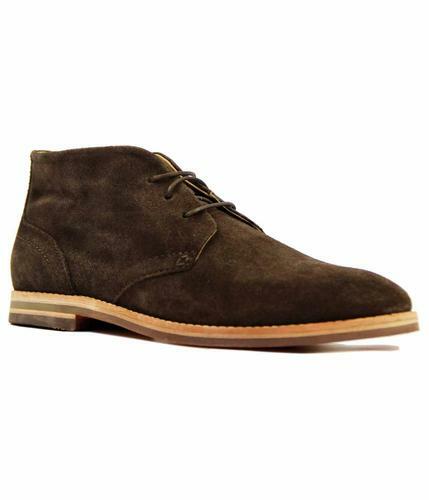 Ben Sherman Men's 1960s Mod smooth leather Chelsea Boots in tan. 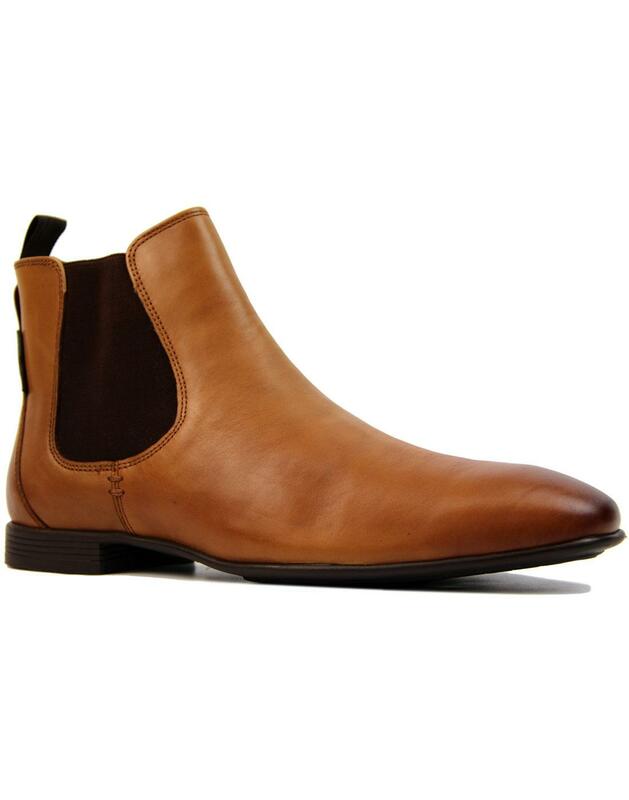 A style that conjures up images of early Beatles style, these Ben Sherman 'Archibald' Chelsea Boots feature Retro elasticated side gussets, Mod rounded toe, Vintage burnished leather finish and slight block heel. A smart and sophisticated footwear option, 'Archibald' Chelsea Boots by Ben Sherman look great worn with slim hopsack trousers and smart shirt! 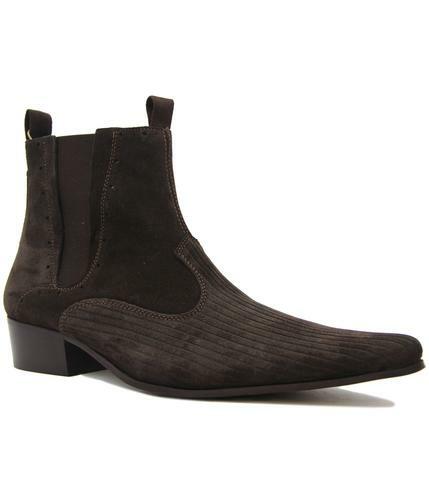 - Ben Sherman 'Archibald' men's 60s mod smooth leather Chelsea Boots. 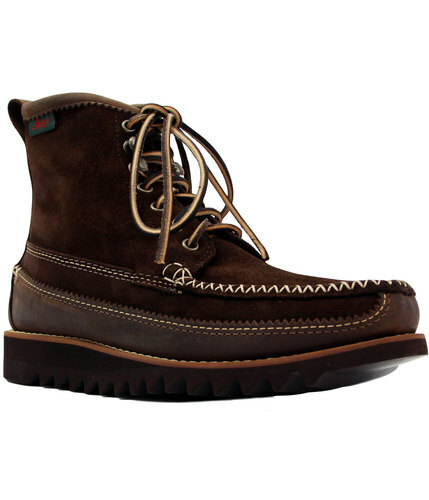 - Vintage burnished tan leather upper. 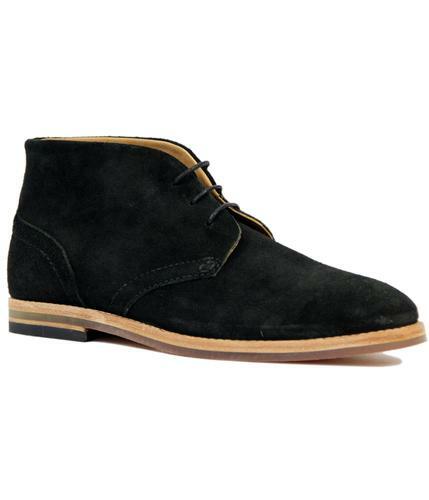 - SKU: Archibald Chelsea Boots.